JUST a month after tropical cyclone Oma brought abnormally high seas to the region, Hervey Bay is again experiencing a king tide. On Tuesday, tides reached a high of 4.09m and this morning the tide reached 4.2m at 8.12am. The high tides will continue on Thursday and Friday. On Thursday at 8.54am tides will reach a high of 4.2m, while on Friday at 9.36am, there will be a high of 4.07m. 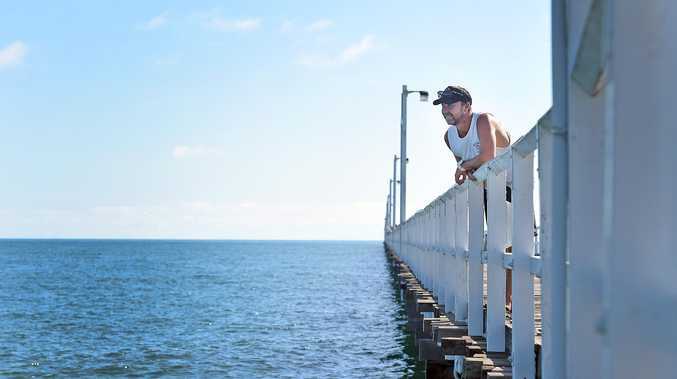 In February, a monster tide of 4.32m sent water spilling over Bay roads and almost swallowed Urangan Pier as the region experienced the highest tides of the year, combined with Cyclone Oma which was hovering off the coast of Queensland.